Hero Born will be live in just over a week! 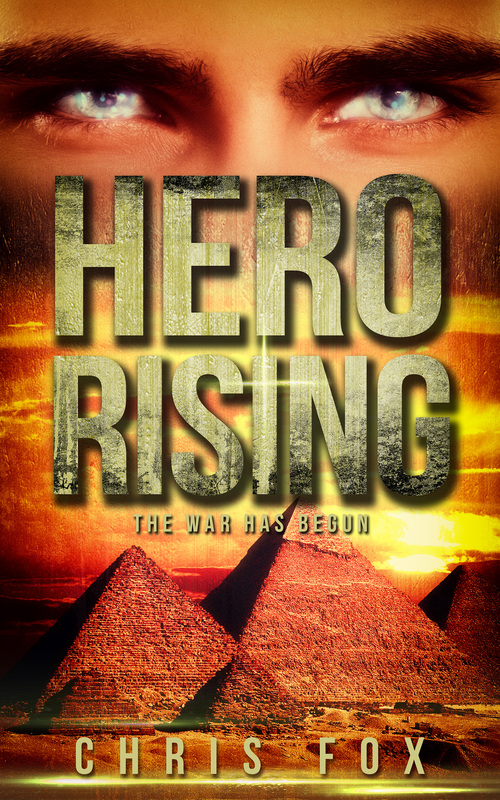 That means I’m already hard at work on the sequel, Hero Rising. Here’s a sneak peak at the cover. I love the covers for all my books, but honestly? This one might be my favorite.